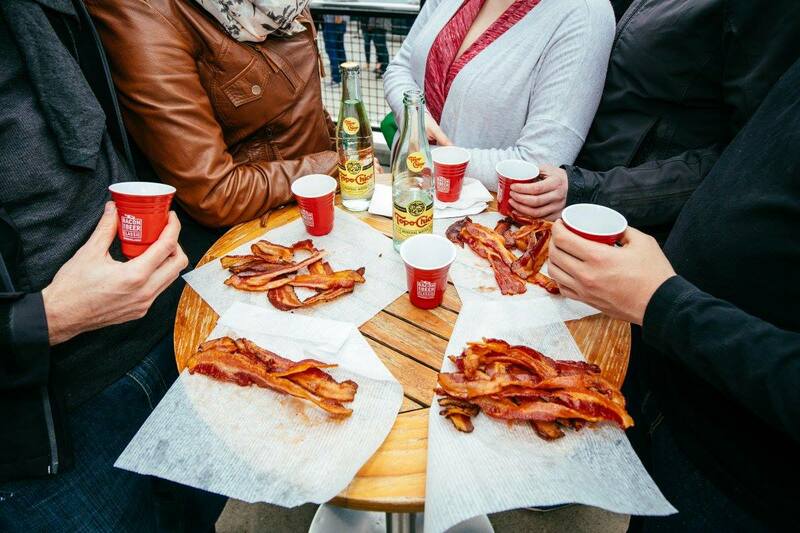 the Bacon and Beer Classic is coming to Philadelphia on Saturday, June 10th, for the ultimate food and drink experience at The Piazza at Schmidt’s Commons. A festival unlike any other, the Classic will feature mouth-watering bacon dishes, unlimited bacon strips, and over 50 craft beers from regional breweries. Guests can also try their hand at giant Jenga, strike a pose at the photo booth, brand themselves with bacon and beer-inspired tattoos, compete in a bacon eating contest, and more. The first place​ winner of the bacon eating contest will take home a year of Hormel® Black Label® bacon and the second place winner will take home a Duff Goldman gift basket from Tylina Foods.